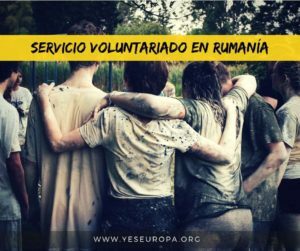 Proyecto de voluntariado con el Cuerpo Europeo De Solidaridad, oportunidad en Rumania de 12 meses con comunidades gitanas, todos los gastos incluidos. 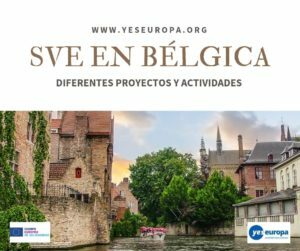 Si te apetece ver otras oportunidades en Rumania, echa un vistazo aquí. Hosting organization implements voluntary activities in support of the Roma communities of Valcea County, since 2010. The activities implemented have focused on the social inclusion of young Roma and through motivating activities of Roma pupils tocontinue school. – Participation of 10 volunteers from 5countries of the program at a volunteer internship for 1 year.
. – Implementing a media campaign which will discuss the issues faced by Roma communities and identifies possible solutions to these issues. 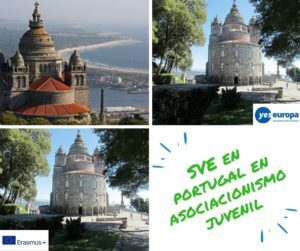 – Establishment of a consortium composed of 6 youth organizations which will specialize in voluntary activities dedicated to the social inclusion of young people from disadvantaged communities. 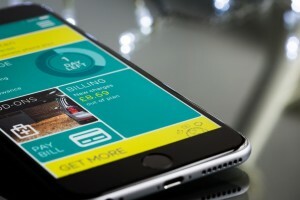 ¿A Quién buscamos para esta oportunidad en Rumania? Young people ready to spent 1 year volunteer in Romania. Between 1 -30 September 2018 the mobility contract must be signed by each volunteer. Co-organizing summer kindergarten. Within this activity, which is implmented in partnership with Valcea County Board of Education, the volunteers, together with the hosting organization qualified personnel/trained staff, will go to the roma communities and will inform the parents about the summer kindergarten. They will also inform the parents about the advantages/benefits of the summer kindergarten and about how important is for their children to attend kindergarten before starting school, 1st grade. In this summer kinderdarten, the volunteers will organize interactive and recreational games for children (sport games, music and drawing workshops -40 Roma children will benefit from the activities of this project. Co-organizing the activity , The second chance”. 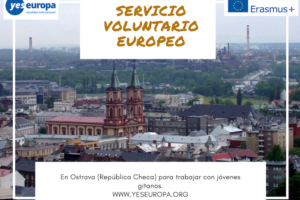 Within this activity established in partnership with Valcea County Board of Education, the volunteers, together with the hosting qualified personnel/trained staff, will go to the Roma communities and will inform the youth, but also the adults that didn’t attend the school, about the possibility of attending the second chance” classes. 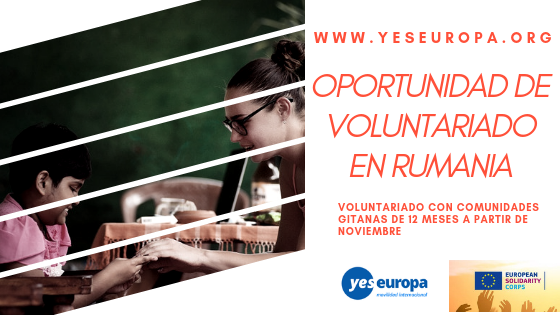 In this type of „second chance” courses, the volunteers, together with the young people, will run information activities about European Community, civil rights, civil duties, volunteering programs, EU youth and education policies. 60 Roma young people between 20-35 years old, will take part in these activities. This activiy will take place between 1 November 2018 – 30 April 2019. Organizing two regional seminars/workshops. Within this activity, the volunteers supported by qualified personned, will create posters of the two seminars, information flyers and will also invite some representatives of the local authorities, parliamentaries, who, along with Roma leaders and Roma youth will debate subjects/topics related to EU policies on youth, civil/citizenship rights, combating poverty and social exclusion, combating prejudices/misconceptions and racism. 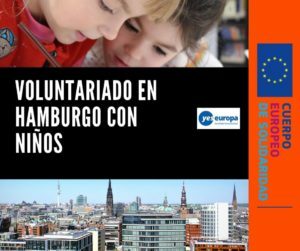 Organizing an annual conference, where the volunteers will share their experience gained during the EVS intership and will to other involved actors/partners the chance to share their own experience, also. Organizing a media information campaign. Supported by hosting organization trained staff and in partnership with National Anti-Drug Agency (ANA), National Council for Combating Discrimination and the Local Employment Agency, the volunteers will plan and implement a media campaign in Roma communities, this campaign will focus on presenting the civil rights, the importance of participation in the European Parliament elections, combating racism, prejudice, discrimination and drug use (drug abuse), combating poverty and social exclusion. 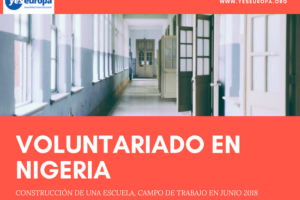 In this media campaign, the volunteers will create promotional posters, information flyers, press releases, TV news, advertising spots and will appear on TV shows. Collecting information on customes and traditions from the Roma communities and about traditional healthy food recipes from Roma communities. Organizing a festival of tolerance, which will start on 8 April 2019, The International Roma Day. The volunteers will be accommodated in two apartments rented by hosting organization in Rm.Valcea city. The apartments are equipped with central heating, water, TV cable and internet. The kitchen is fully equipped. The houses have 4 bedrooms, two bathrooms,2 kitchens and living room. 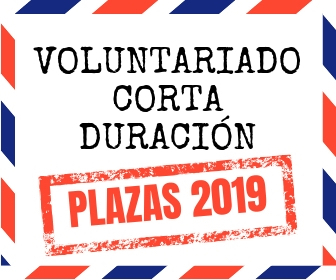 To feed, the volunteers will receive a fixed amount at the beginning of each month, amount which will allow them to buy aliments and cook themselves. Also at the beginning of the month, all volunteers will receive a fixed allowance (pocket money). The local transport will be provided free of charge for the entire EVS period by Hosting organization. The volunteers will receive monthly 190 euro (60 euro as pocket money + 130 euro money for food). BEFORE 4 WEEKS OF THE START OF THE EVS STAGE, IT WILL BE SIGN A MOBILITY CONTRACT WITH EACH VOLUNTEERS AND A LEARNING PLAN WITH EACH VOLUNTEER. All documents written in English you can attach below with subject “EVS Rumania, Ramnicu Valcea, YOUR NAME. YOUR SURNAME” . Please, specify if you apply for the TV project or the New Media project.